In the wake of the Las Vegas shooting, Speaker Paul Ryan said Tuesday that mental health reform is crucial to ensuring that mass shootings are prevented in the future. Following a closed-door meeting with the House GOP Conference, the Wisconsin Republican, said, "One of the things we've learned from these shootings is often underneath this is a diagnosis of mental illness." 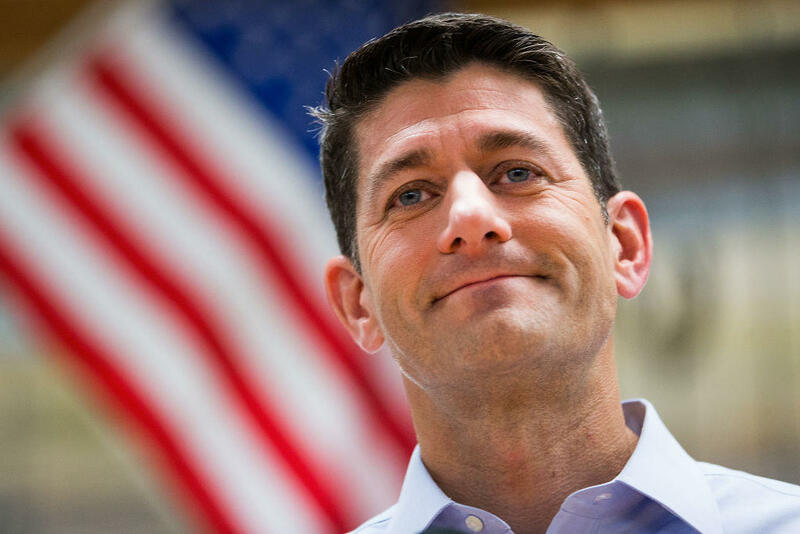 Republicans, Ryan noted, spent years working on mental health reform, passing a bill proposed by Rep. Tim Murphy, R-Pennsylvania, last year that was signed into law by President Obama. "That's why the House of Representatives passed landmark mental health reform just a year ago. That law is now being implemented," Ryan said. "It's important that as we see the dust settle and we see what was behind some of these tragedies, that mental health reform is a critical ingredient to making sure that we can try and prevent some of these things from happening in the past." Ryan said nothing about proposals to tighten gun laws as Democrats have been demanding such as closing the gun show loophole, barring people on the terrorist watchlists from purchasing firearms and limiting the size of magazines. Asked by CBS News' Nancy Cordes if it was a mistake to make it easier for mentally ill people to get a gun, Ryan paused and moved onto another reporter's question, which also focused on the same issue. The questions were referring to a rule the GOP-controlled Congress and President Trump reversed earlier this year that was finalized in the last days of the Obama administration. It was part of the implementation of a 2008 law that Congress passed in the aftermath of the Virginia Tech shooting. The rule would have allowed the Social Security Administration to provide information to the gun background check system of people who have so severe a mental disability that they can't perform any kind of work and can't manage their own benefits. Ryan insisted that people's rights were being "infringed" and protecting their rights was "very important." The speaker was also asked about a bill that would make it easier to purchase gun silencers. Ryan said that it hasn't been scheduled for a floor vote yet.